BBQ fans this one is for you! 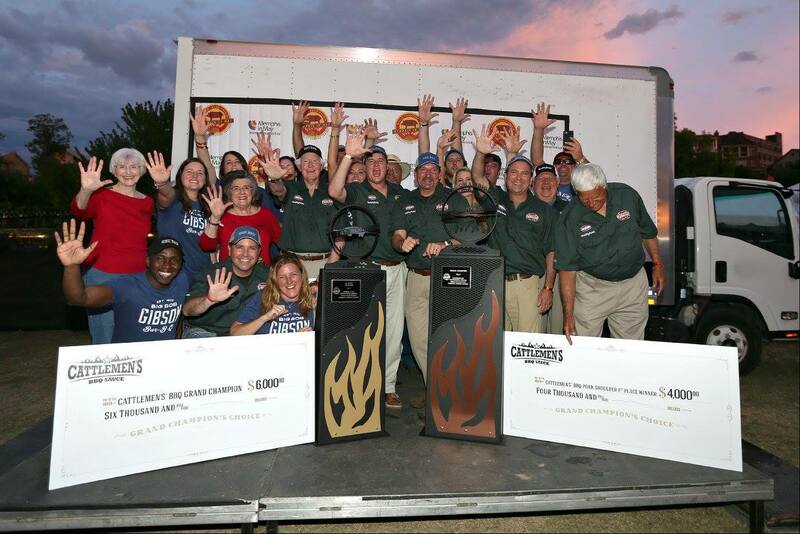 The 2018 World Championship Barbecue Cooking Contest will take place from May 16-19 in Memphis, TN. 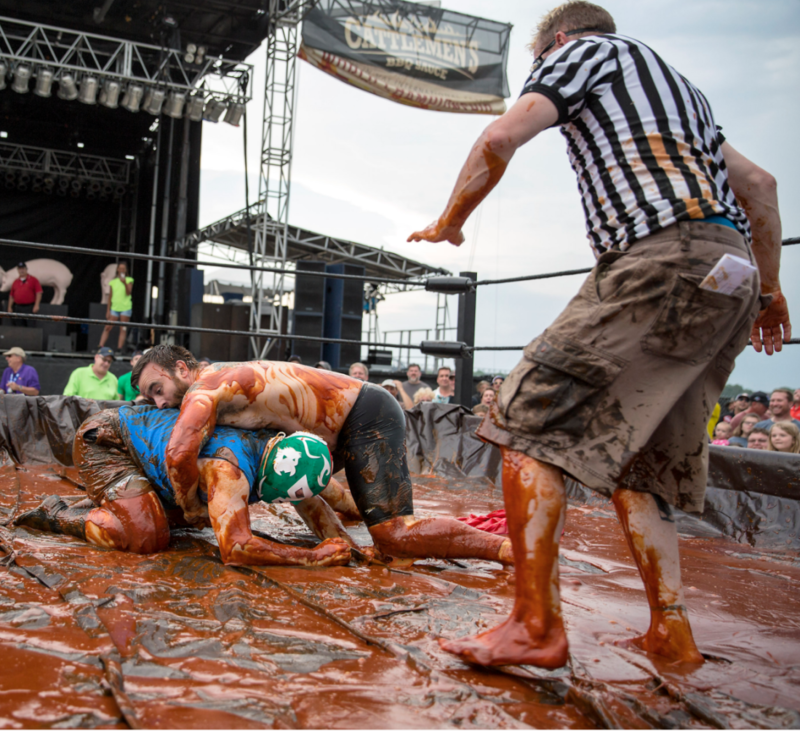 From cooking hogs and crowning a new World Champion, to taking in the sights and sounds of nightly entertainment and Sauce Wrestling this is an experience unlike anything else. This year 225 competing teams representing 23 states and 4 foreign countries from as far away as Australia and our honored country of Czech Republic. The event is held in the 26-acre Tom Lee Park on the banks of the Mississippi River in downtown Memphis. To be a part of the messy weekend get your tickets here. 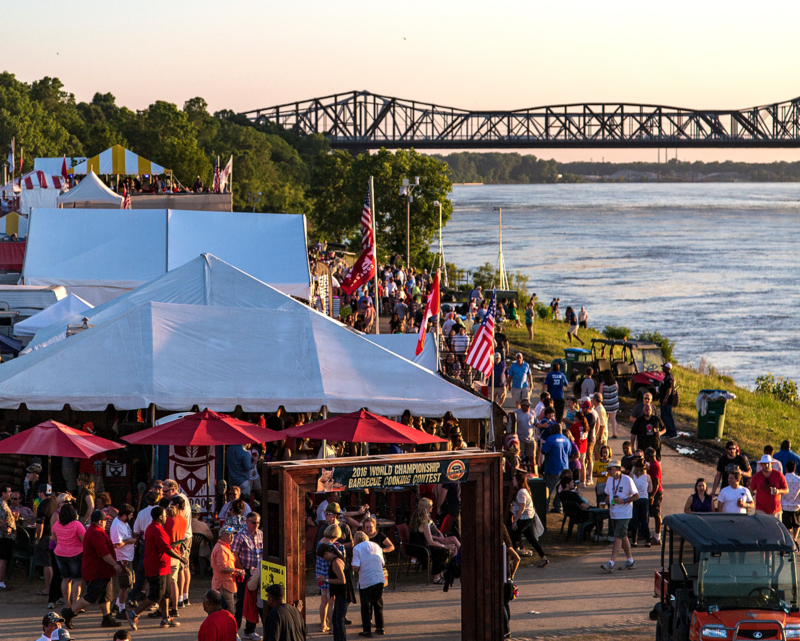 The 2018 World Championship Barbecue Cooking Contest is part of Memphis in May International Festival which is an annual festival created to celebrate Memphis culture, foster economic growth, and enhance international awareness through education.